Attend and pass all the lessons: it requires energy points and to consider a lesson finished we need to get all the stars necessary for each particular one. That means that if we run out of energy before finishing a lesson, we’ll have to leave the game and come back when our energy bar is full. Conversations: holding conversations with the rest of students can help you to increase your score. Nevertheless, we have to be careful because if we don’t give the right answer we might lose those points. 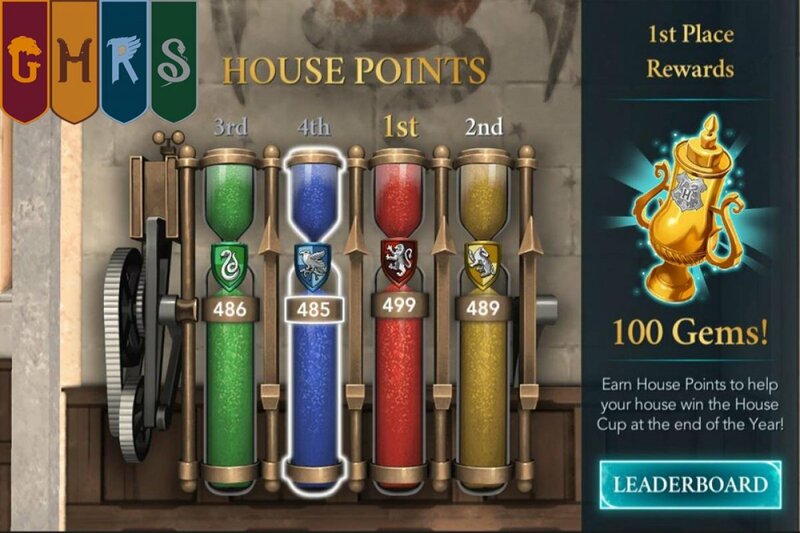 Advance through the game’s plot: making progress in the storyline of Hogwarts Mystery can also increase our score, especially after chapter 9. By the way, this Harry Potter game doesn’t feature the famous wizard apprentice because it’s set at a moment in time before the series written by J. K. Rowling. It’s an adventure game that will allow us to discover the ins and outs of Hogwarts Castle in a totally original story that isn’t an adaptation of any of the books or movies: the only elements in common are the settings and some of the older characters from the saga.